Residence 2 Your wine country dreams can finally become a reality with this brand new Barry Smith Estate. Each Barry Smith Estate comes with your own private vineyard on approx. 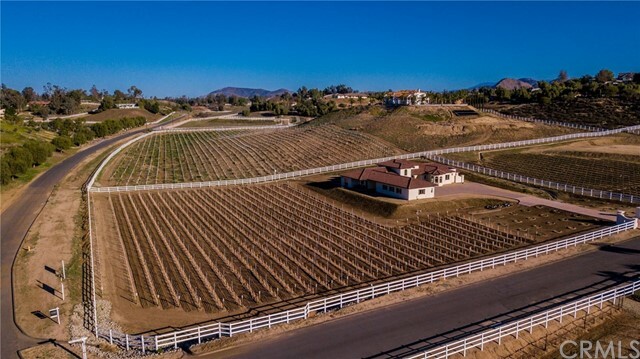 2 acres in the heart of wine country. This is one of five private gated estates, each with its own unique custom build. You will be amazed as you drive through the private gated entrance amongst your very own vineyard, with olive and assorted fruit trees. 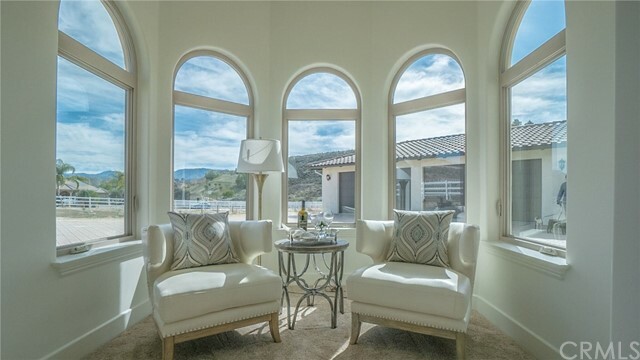 Enter residence 2 through the beautiful dramatic entry with floor to ceiling windows and views of the vineyards from every window. Each estate has a guest house. Perfect for friends, family or Lucrative income stream. This is the perfect entertainers dream. Imagine inviting your friends over to watch the Oscars or the next MMA fight in your very own private Theatre. This house is made to impress. When Barry Smith builds a home he takes pride in his one of a kind designs. His attention to detail is impressive, from the beautiful custom built ins including a wine storage, to the master bathrooms heated floors. His work is meticulous. Don't miss this opportunity to Own your very own vineyard and a one of a kind Barry Smith home. price is determined by square footage and any upgrades. This is a built to suit home and can be any square footage, style, single or two story etc...They will go fast, so don't delay.